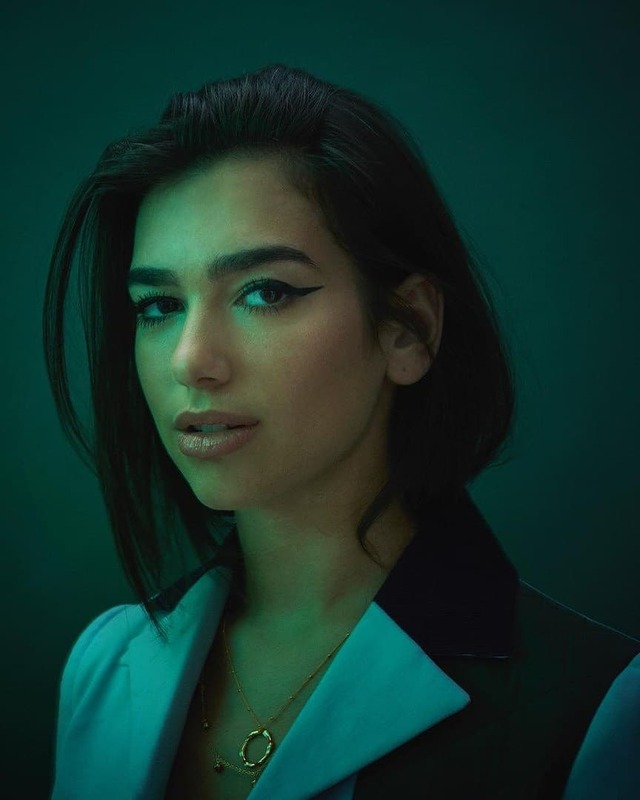 Round-up of the month and this time we have Dua Lipa shot by photographer Phil Fisk for The Observer. Dua Lipa is an English singer, songwriter, and model. Her musical career began at age 14, when she began covering songs by other artists on YouTube. In 2015, she signed with Warner Music Group and released her first single soon after. If you are interested in shooting at SHED then please get in touch with one of our team to arrange a viewing or a quote. At SHED we offer the best price in Photography studio hire in London.